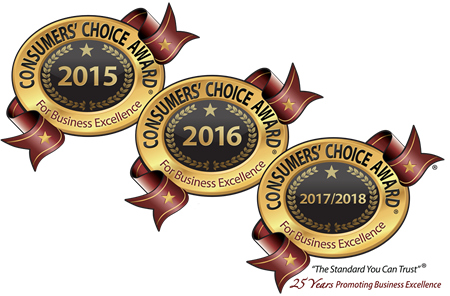 We believe in our proprietary garage floor and concrete floor coating system so much our warranty leads the industry and our customers love it! 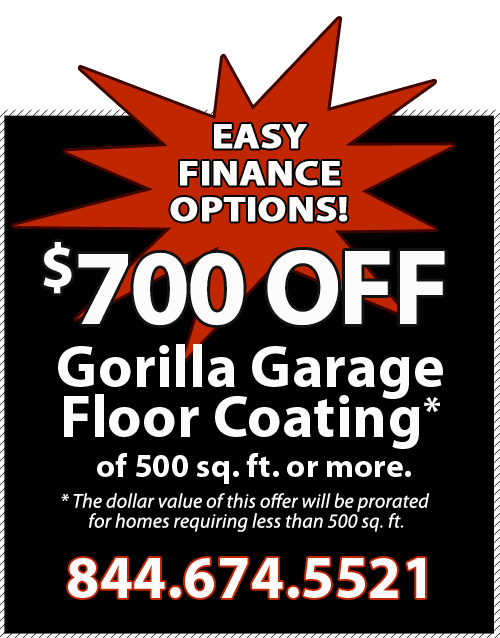 A My Gorilla Garage floor coating system is warrantied for as long as you live in your house. Whether your house is brand new, or 15 years or older, we stand by our product and installation – no questions asked. 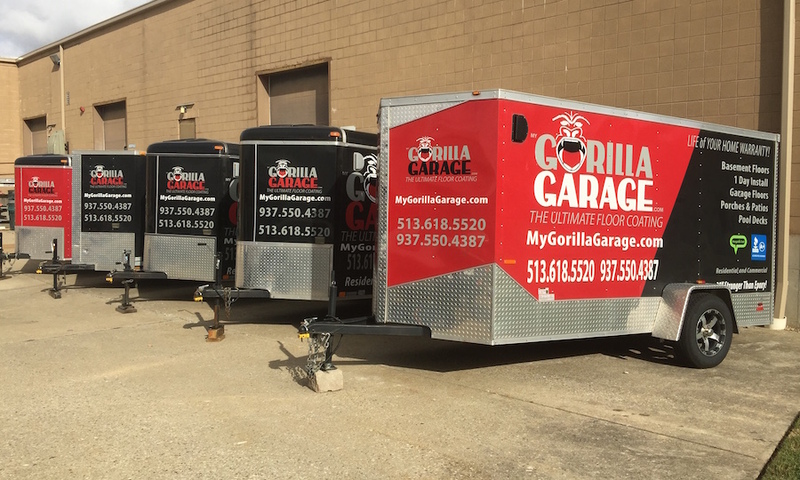 When you see the Gorilla Garage logo you know quality is on the job site! We have a great floor coating product, but the key to our trust-inspiring warranty is the tremendous attention to detail when it comes to installation. The true test of any floor coating is how well the concrete is prepared and how precisely the material is applied. 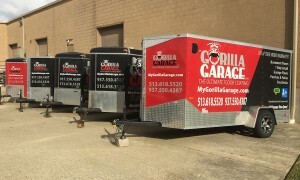 Our crews are My Gorilla Garage certified as well as trained by the manufacturer, and we use only the best equipment to prepare your concrete and install the floor coating correctly. We do it right, the first time!